Vincent Zitman studied Dutch law at the University of Tilburg. In 2007 he obtained his Master’s degree and was hired by Schelstraete c.s. Advocaten. 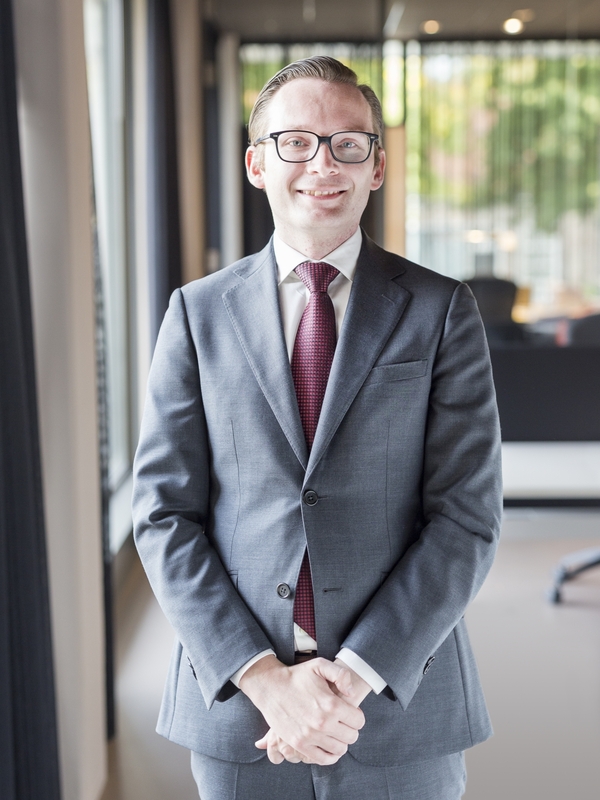 In August 2010 Vincent completed his internship and has been working in the field of Liability Law, Contract Law, Equine Law and Corporate Law ever since. 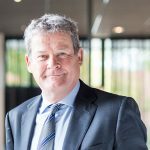 In 2017 Vincent successfully completed the Grotius Post-Academic Course “Onderneming & Aansprakelijkheid” (Company & Liabilities). Vincent is a genuine litigation lawyer and he represents national and international clients in various fields of law.